Packing is one of the most important aspects of moving. It is often overlooked, and that is the reason people find their stuff damaged when they unpack. Rather than packing yourself, why not hire professional packers and movers in San Antonio? You might be thinking there isn’t a need to hire one, but actually you might be wrong. 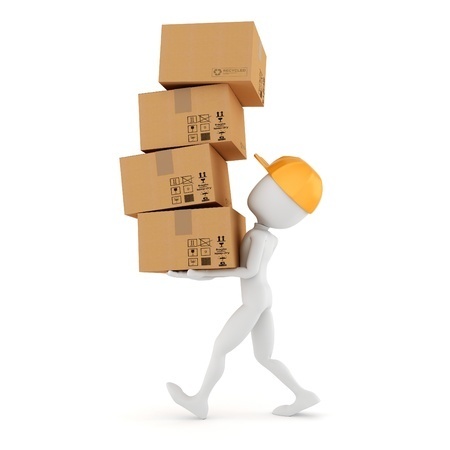 Movers provide you with excellent quality packaging material to pack your items securely and carefully. Packing your stuff all by yourself is a tiring task, and it requires different types of packaging materials plus equipment so that your stuff remains undamaged. Packing is an art, and a novice packer will find it especially tough to do. 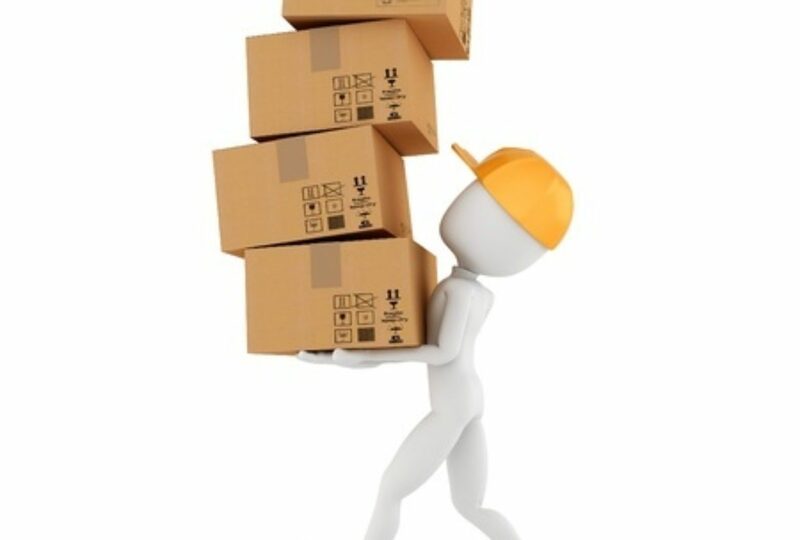 Packing services have team of workers that are experts and experienced when it comes to packing. They know which boxes and packages to use and how to seal them. They are extremely careful with fragile goods and will ensure that your stuff reaches its destination without any hassle. Finding an affordable and reliable packing service is a challenging task, but it is not impossible. Nearly all of them will quote you different prices, since it will depend on how much stuff you need packed, as well as the distance you are moving and added services, if you want them, such as assembling items, unloading, and organizing your house or office. The Internet is the best way to find reliable movers and packers. Though you will find loads of them, beware you don’t get lured in by their offers. Thoroughly check their pricing, the services they are offering, hidden costs, extra charges, and most importantly, customer reviews. Reading these will help you find the best and most reliable packing service for your move. Share the post "Getting a Reliable Packing Services for Your Move"